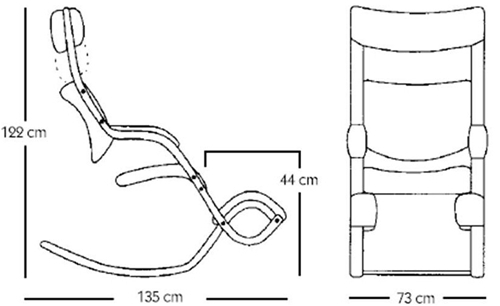 Offering 3 chairs in one: a recliner, a lounge chair and a an office chair. 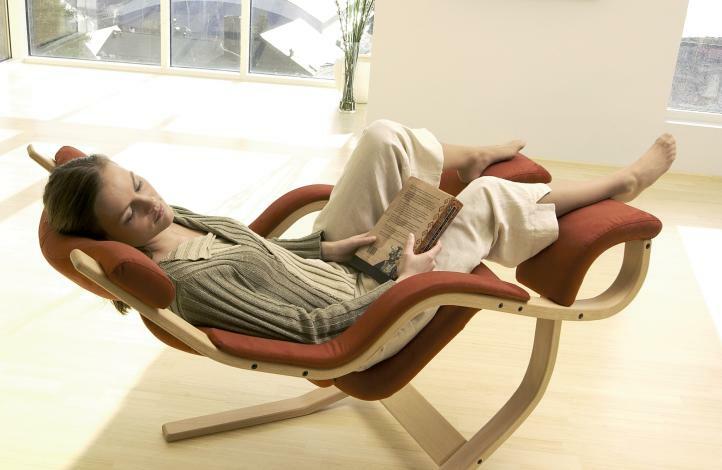 The Gravity Balans by Varier is the ulitmate relaxation chair. The Gravity design is suitable for a variety of work environments in the home, studio and office. In every position, the Gravity balans® is designed to give your body the freedom to move while supporting your back and neck when necessary. 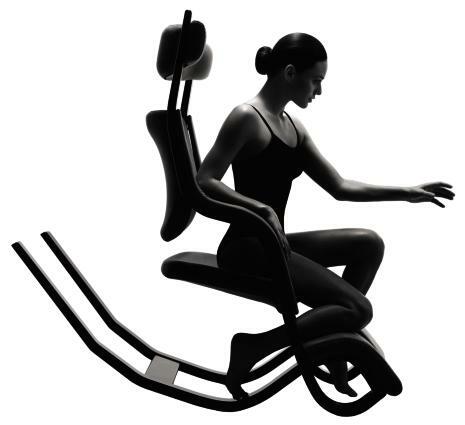 The unique open design of the Gravity Balans recliner encourages active seating in four different body postures. 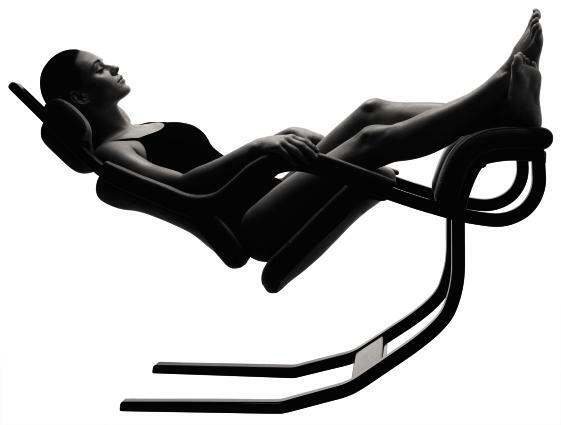 With the legs elevated above the heart, the fully reclined Gravity Balans gently rocks to the rhythm of your breathing. 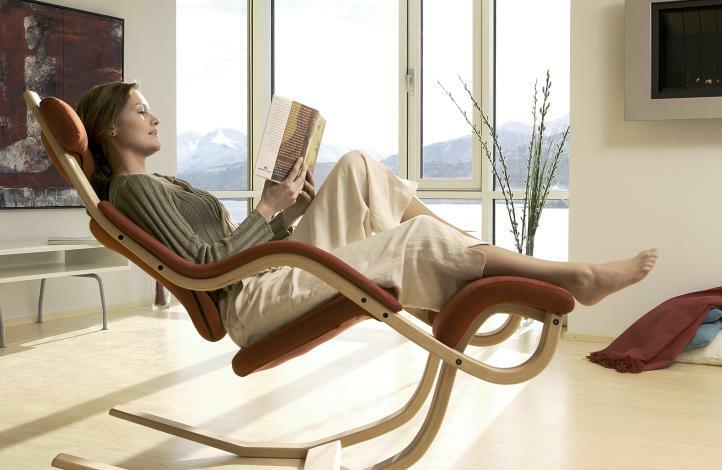 Spine and neck are fully supported while your body enjoys total relaxation. 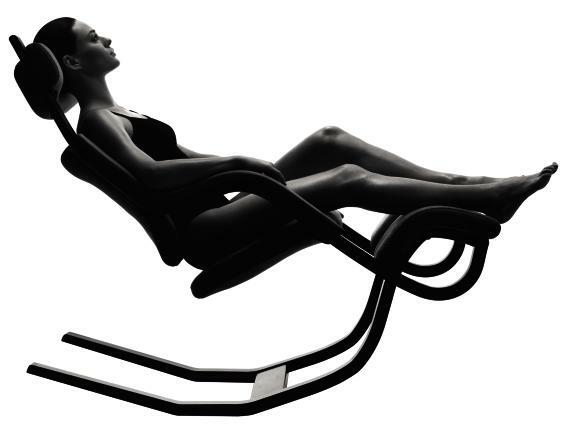 The back rest and adjustable neck rest perfectly cradle the body - creating a sense of weightlessness. Nicknamed the "TV position," the semi-reclined posture off-loads and cradles while orienting your focus for visual activities like reading and home theater. 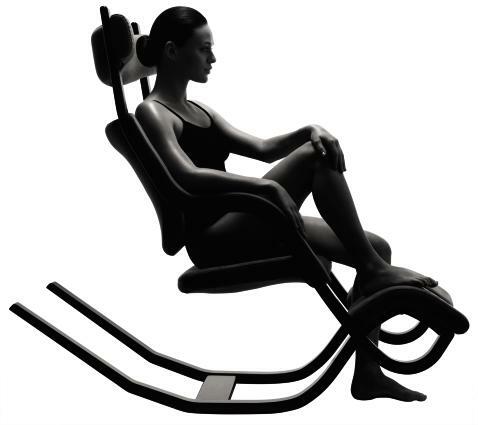 The footrests support the feet in several positions. A traditional sitting posture. Leave your feet on the floor or prop them up on a footrest for conversation and contemplation. 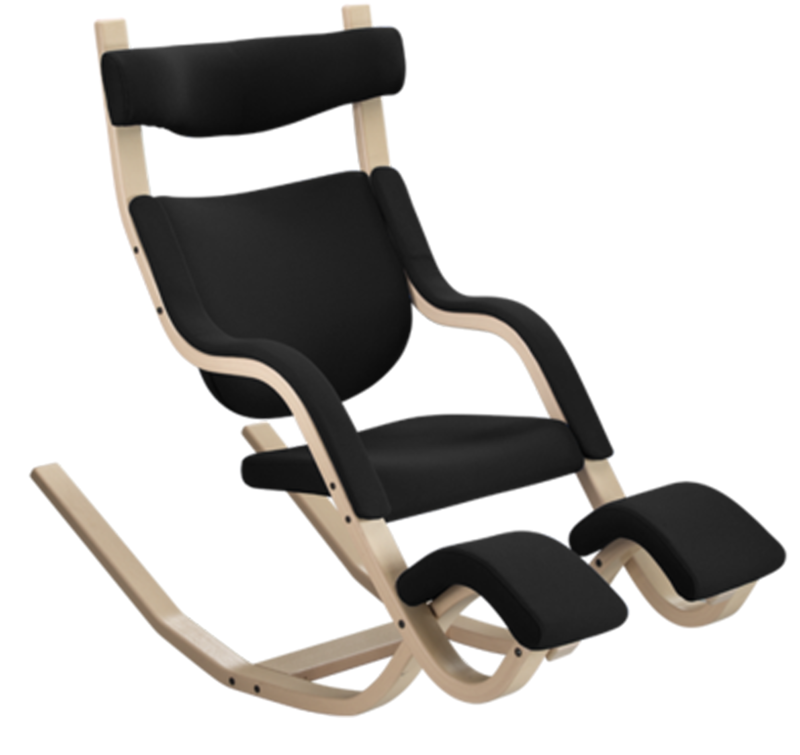 A forward tilt accommodates the standard kneeling posture of all Varier Balans seating. The forward posture supports active hand tasks. 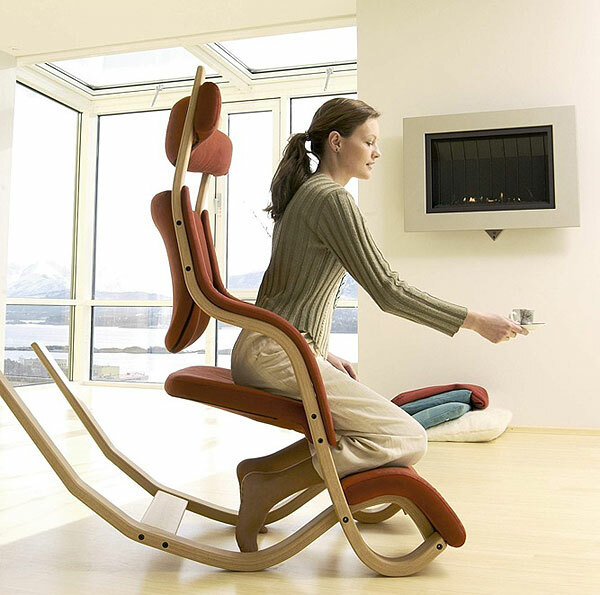 Open design allows users to change positions for comfort and support. Frame is strong and lightweight. Made of wood harvested from sustainably farmed sources. Beech and oak comes are native to Europe. Walnut comes from North America. In reclined positions fits most people 5'1" to 6'2" . In the upright position fits most people from 5'7" to 6'2" . Those with shorter legs may find the seat too deep and too far from the floor. In the forward kneeling position the Gravity Balans requires a minimum 140° knee flexion range of motion (bending of the knee). This is well within the normal range of motion for a healthy knee, but those with knee pathology may have lost thismobility. A knee forced to bend beyond its available range of motion could cause harm. Even with healthy knees, people over 5'9" may not be comfortable in the forward position due to limited knee and foot space. Smooth faux suede fabric. Soft to touch, easy to clean and very hard wearing. Fade and pill-resistant. Breathable. 88% Polyester; 12% Polyerethane. Durable commercial-quality 100% polyurethane upholstery. Cleans easily with soap and water. Disinfectible with bleach. Scratch resistant. Natural wool fabric is luxuriously soft, exceptionally stretchy, cleanable. 200,000 double rub abrasion resistance surpasses industry standards. Meets California TB 117 flammability requirements. Hard wearing wool-blend upholstery. Yarn-dyed beautiful and long-lasting color. 70% wool; 30% rayon. Yarn-dyed wool woven with three different colors in strong, clear hues. 90% Wool; 10% Nylon. Durable, stain-resistant, polyester material designed to meet demanding requirements. Cleanable and disinfectible. 100% Trevira CS polyester. 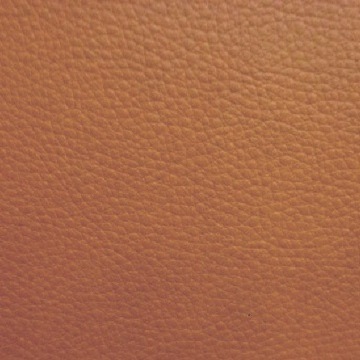 Prescott leather is a natural, half-grain semi-aniline leather, manufactured in Italy. Its soft, well-defined texture result in a top-quality, durable leather products. For fast delivery, we warehouse a limited selection of colors in the USA. Select the "QuickShip" option to view current availability. Ships from Colorado in 2 - 5 business days. Free shipping to destinations in the contiguous USA. A wide range of colors and fabrics are available by Special Order. Special Order items are hand-crafted to your specifications in Europe. Select the "Special Order" option to view current availability. Final sale. No returns on special order items. Lead times may vary depending on the production queue. Please contact us for current lead times. Standard Delivery is free to the contiguous USA. Allow 12 - 16 weeks (give or take) for production via sea shipment. Expedited Delivery is available at additional cost. 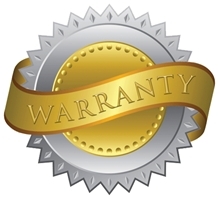 Allow 6 - 12 weeks for Expedited Delivery via air shipment.